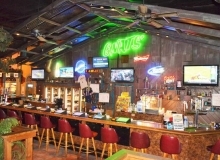 Opened in 1986, Gnats’ Landing is Laughlin’s first and most established tavern. 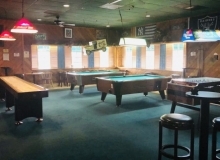 To say it’s just a place to have your favorite beer or cocktail would be a great disservice, as many other amenities are included that will guarantee a great time. 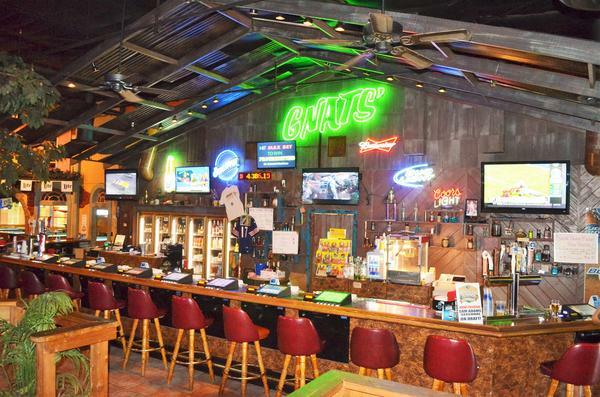 If you want a place to relax and enjoy a beer, Gnats’ is your place! Whether you have a taste for domestic draft, import draft, or IPA, our brand-new 15 tap-handle draft system is sure to have what you’re looking for. Check out our new Budweiser Signature Draft handle! Spend some time playing one of our 15 state-of-the-art Video Poker machines! 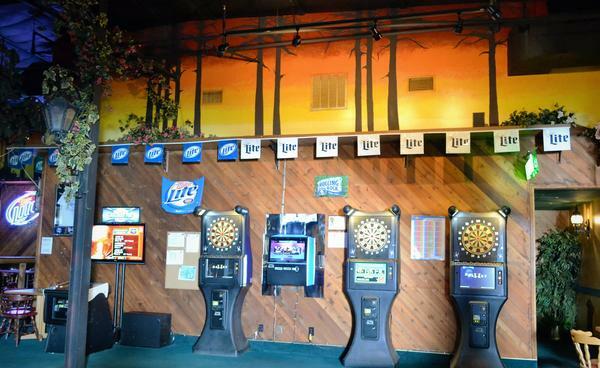 Meet some friends for a friendly game of darts, shoot pool on one of our pool tables, or perfect your skills at Golden Tee Golf! 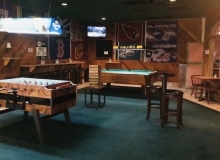 Don’t forget to check out our NEW game room with Foosball, old school Pac-Man, Jenga, or shuffle board. A place where adults can have fun! 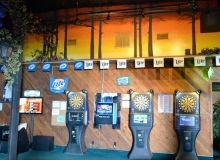 Enjoy a sporting event on one of our numerous 60″ LCD TVs, or play some tunes on our Touch Tunes juke box! 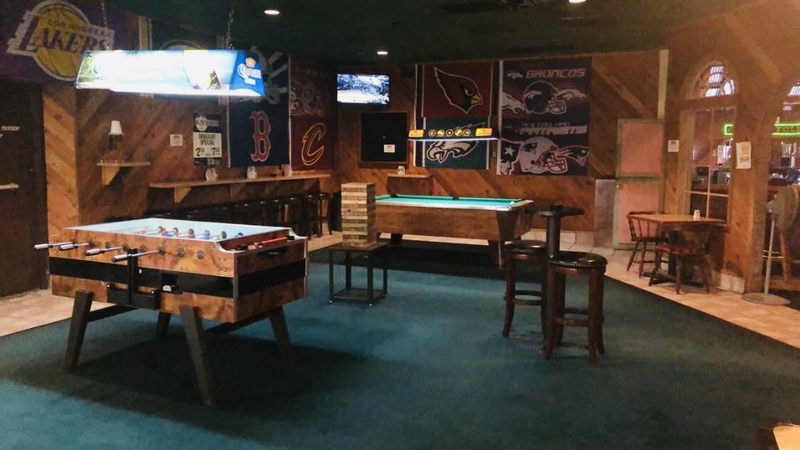 Utilize our spacious floor-plan for a party or reception! 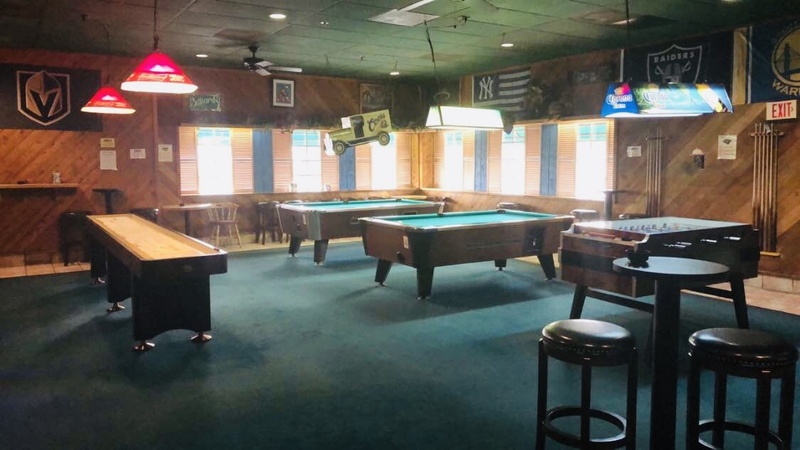 If you’re not thirsty or feeling the itch to try your luck at gaming, you can sit back and enjoy our unique, tranquil New Orleans setting. Check out the authentic 25-foot coffee bean tree, and the hand painted murals on the walls. The overall décor in general will take you back in time. 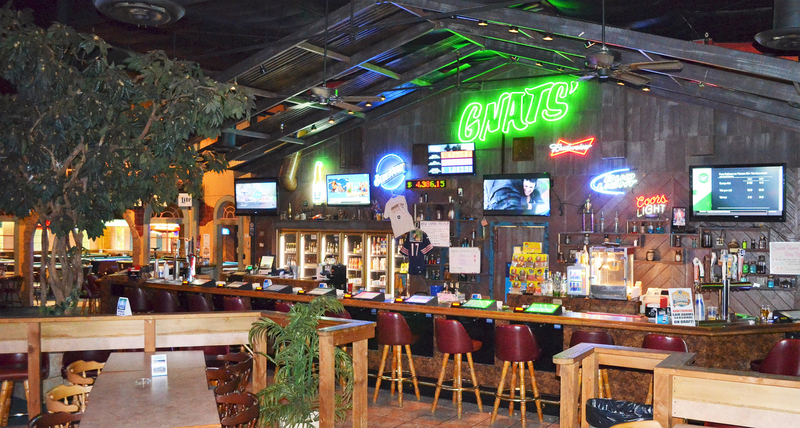 At Gnats’ Landing, the possibilities are endless! …and as always…FREE DRINKS TO PLAYERS!